Build favorable brand awareness as employees make the most of their day in productive and neat comfort. 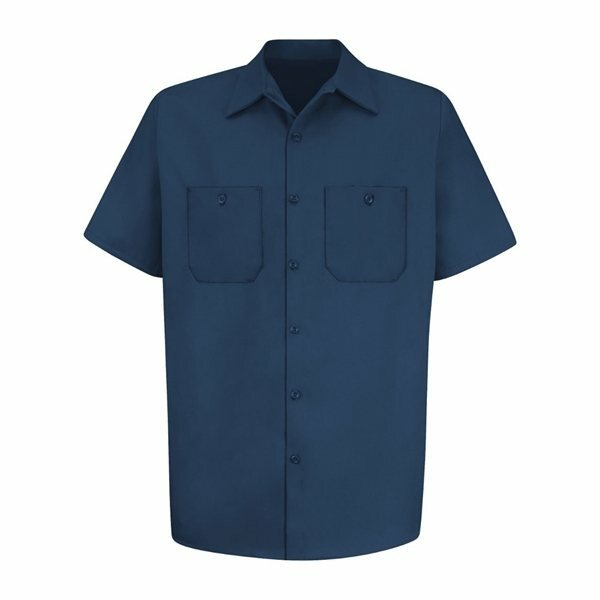 6.0 oz., 100% cotton twill. Two front pockets with button closures. The staff gave me many color ideas. You guys are great!!!! Good idea and good cost, compact. Among my personal favorite products, high quality and great presentation in addition to affordable. It was a good value for the cost.